Designed for video editors, Motion is a powerful motion graphics tool that makes it easy to create cinematic 2D and 3D titles, fluid transitions, and realistic effects in real time. 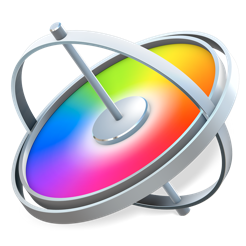 System Requirements: macOS 10.13.6 or later, 4GB of RAM (8GB recommended for 4K editing, 3D titles, and 360° video editing), OpenCL-capable GPU graphics card or Intel HD Graphics 3000 or later, 256MB of VRAM (1GB recommended for 4K editing, 3D titles, and 360° video editing), 4.7GB of available disk space (3.5GB app, 1.2GB supplemental content). Some features require Internet access; fees may apply. Blu-ray recorder required for burning Blu-ray discs. Video output to VR headset requires Mac computer with discrete graphics running macOS High Sierra. 27-inch iMac with Radeon Pro 580 graphics recommended. Little talked about but absoluty great app! 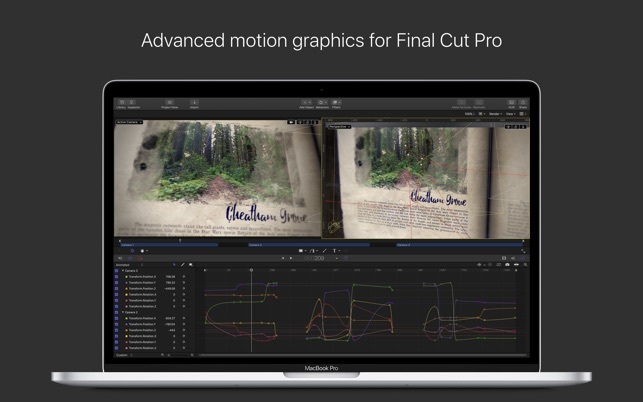 I use Motion constantly in conjunction with FCPX and the two are extremely powerful together! 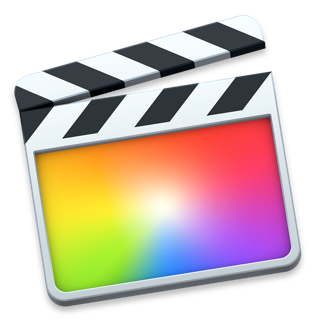 If you are using FCPX without Motion I highly recommend purchasing it and learning it because it will open up a new world of motion graphics and effects. 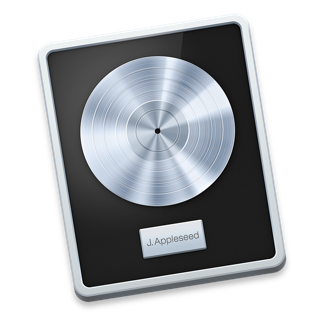 I love the ability to create templates and effects in Motion and use them right inside of FCPX. Everyone talks about After Effects but, other than 3D camera tracking and the puppet tool, there really isn’t anything I can’t do in Motion that I could in After Effects. In fact, I can do many thing in Motion that require expencive plug-ins to acheive in After Effects. 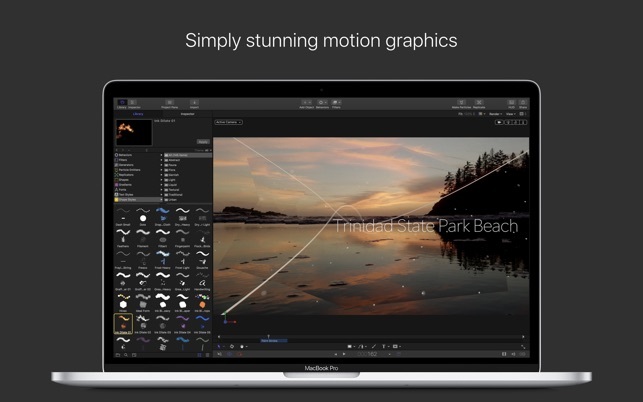 Not to mention Motion is much faster to use and provides far better real time playback. To the Motion team, Keep up the great work! RIght after I bought motion, I loved it. It is really simple and easy to use. 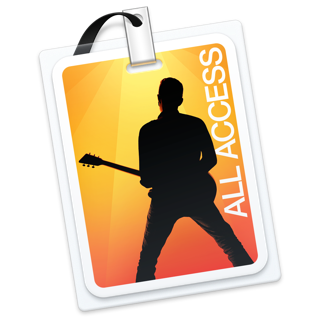 PLus there is alot of support for the app. My only problem with it is that on my iMac11,1 the app is constantly hanging and locks up unless you relaunch it. This mainly happens with audio analyzing. It says it finished analysing the audio then I press play to see if it worked. 8 out of 10 times motion will just freeze. I have sent apple many crash reports to Apple and i would love if they could fix all the problems people are having with motion freezing, crashing, or hanging. I’ll be honest, I hate how this program handles shadow effects for 3d models. 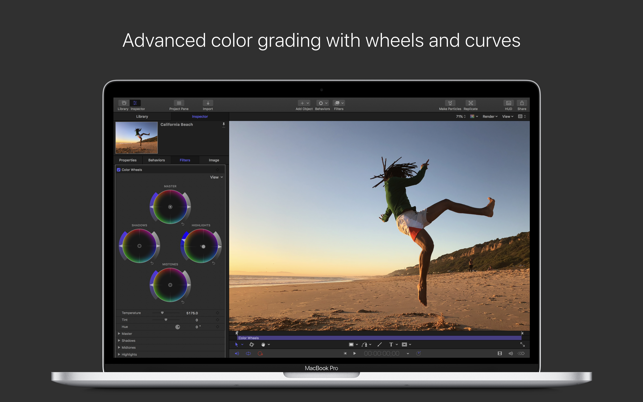 But even tho this program is mainly for FCPX transtions it can create some amazing standalone videos. 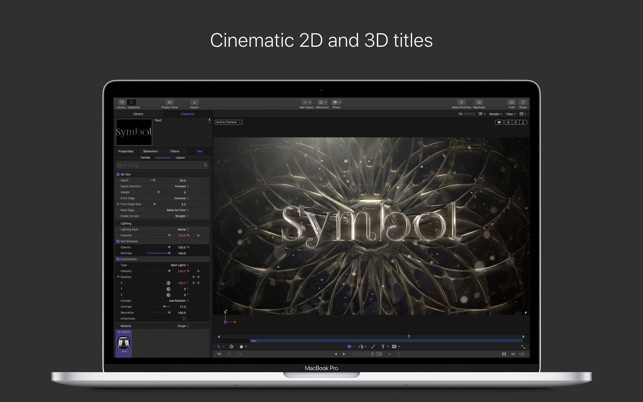 I just wish Apple would push this program in that direction like After Effects. 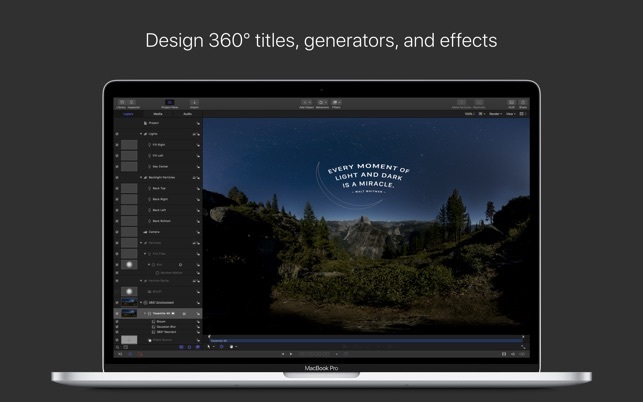 I’ll still chose this program over After Effects because of how simple the layout is and how it is clearly optomized for apple computers.